After travelling to the ‘Lake city’ – Udaipur, last year, I couldn’t get Rajasthan out of my mind and eagerly looked forward to exploring more of it. Set foot in Cambodia and you immediately find yourself surrounded by culture, history, nature, and spirituality ! 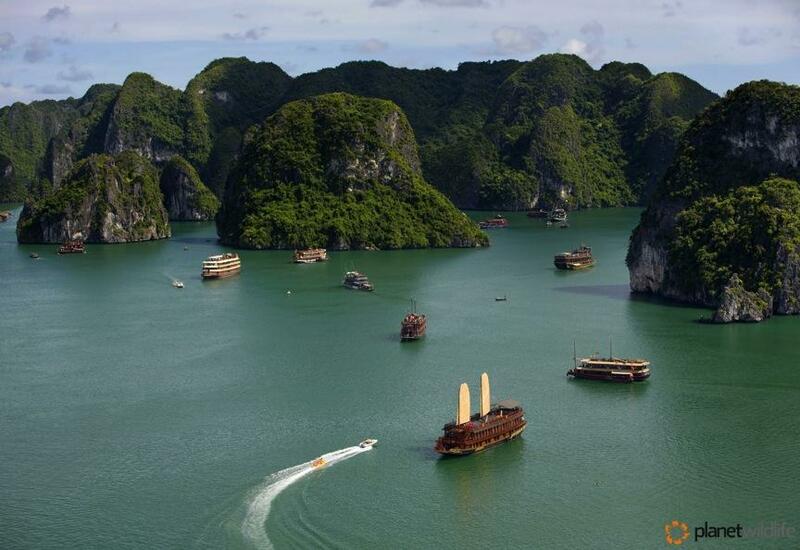 Ancient cultures unaffected by the modern world, living in stunning landscapes in harmony with diverse wildlife ! There’s something to be said for the classic African safari experience—looking for game with fellow travel enthusiasts on an open 4x4 is quite a fulfilling experience. Generally known for its wildlife, Africa’s beautiful beaches are often overlooked. Each year, on 22nd April, people celebrate Earth Day by pledging their support to environmental protection. Guest author Neal Cooper is an expert photographer and safari guide. 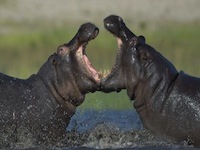 He shares his story of a recent encounter with hippos at Chobe National Park in Botswana. If you’re living in Asia you're probably experiencing summer! Everyone is feeling the heat, and temperatures in certain parts of India are already at 40 degrees Celsius!